On January 12, 2010 a 7.0 magnitude earthquake shook Haiti. An estimated 3 million people were directly affected by the calamity with the death toll reaching more than 200,000. Tens of thousands of residences and businesses were destroyed in this country, considered the poorest in the Western Hemisphere. In 2010 Headwaters Relief Organization responded to the disaster by sending 12 volunteers to provide mental health support. 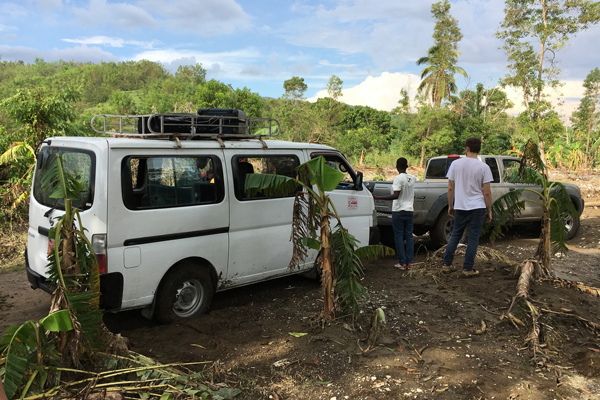 Since then, Headwaters Relief has taken an active role in providing direct support for several hundred children as they slowly and painstakingly recover. Believing in the possibilities of all children, Headwaters Relief has worked closely with two orphanages and two schools in Haiti, routinely delivering food, clothing, medical and school supplies—as well as hope–in this nation that continues today to face enormous political and economic challenges. 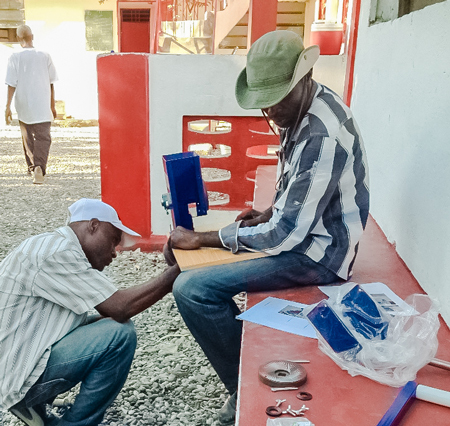 In addition to our ongoing relief efforts, we have helped put a new roof on the New Grace School and built canopied picnic tables for the Bryant Institution Lingual School. 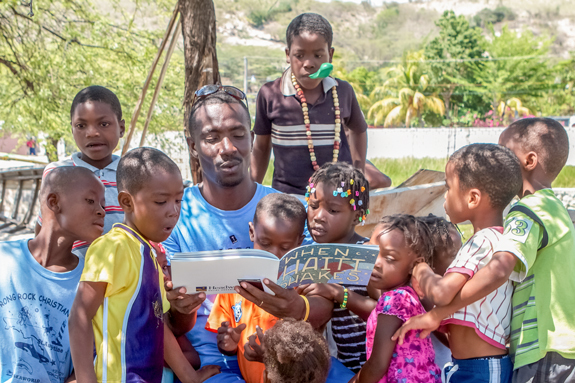 During our work in Haiti, one of our partners suggested that a book for children would be helpful should another earthquake strike, as well as calm them as they experience aftershocks that still occur today. Our book, When Haiti Shakes is a direct result of this. Our work has also entailed purchasing a peanut butter maker to help start a new business. These and other activities have been made possible by the generous and thoughtful support of hundreds of individuals and businesses. 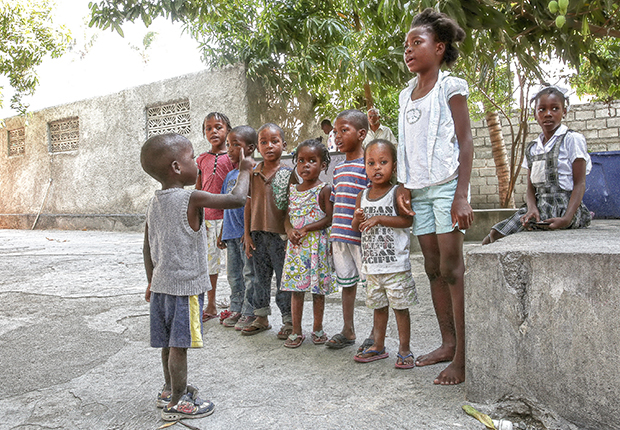 Looking ahead, we will continue to do what we can to provide basic support to a small but important group of children in Haiti. We need your help to continue this work. Please support our efforts to help Haiti recover. 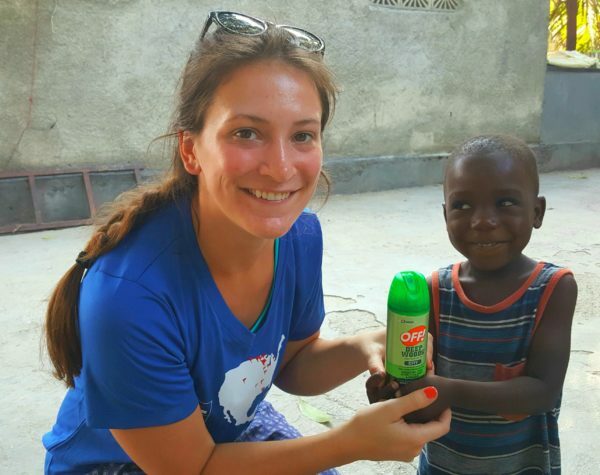 One Child at a Time- Luxon Boursiquot, director of Life Christian Orphanage in Haiti sent us this video to share with the individuals who are sponsoring the orphans. Thank you sponsors! 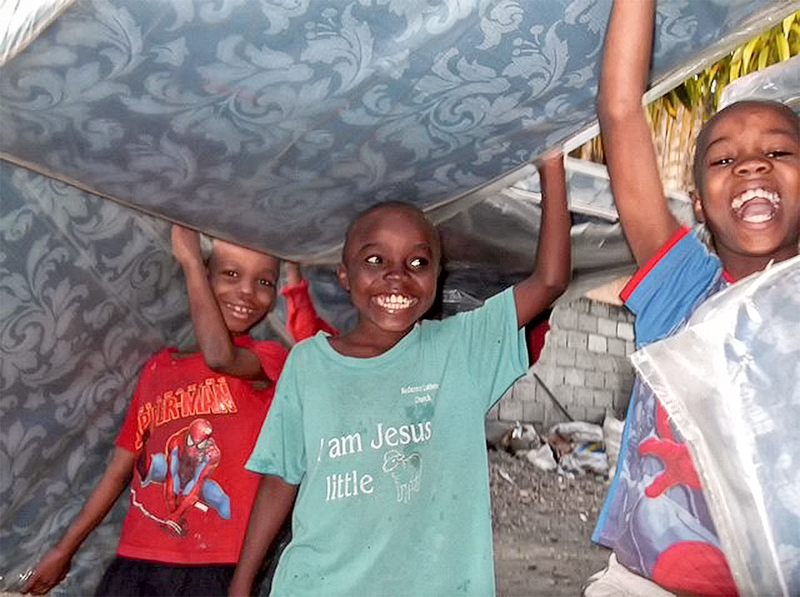 Sweet Dreams for Children in Haiti- Mattresses being delivered to the children at Life Christian orphanage, a longstanding Headwaters partner in Haiti. 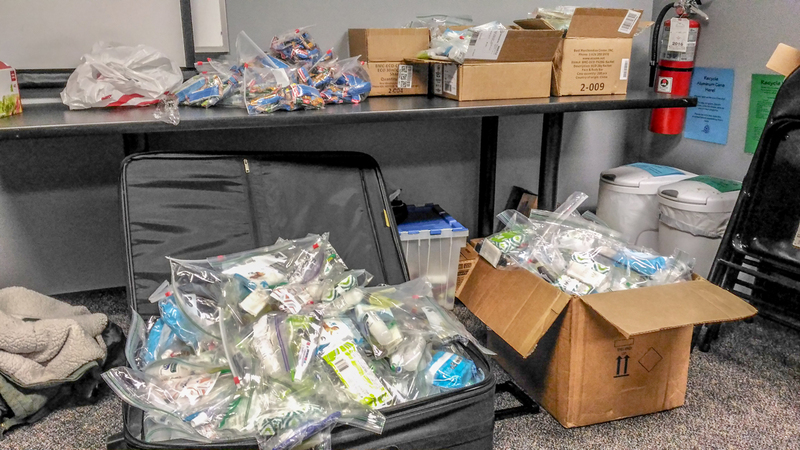 Our heartfelt thanks to all the donors who made this possible and especially Tom Newton, Sandrine Beaujard, Reggie Reyes, and Margaret Thorpe Richards for leading this effort. Thanks to the generosity of so many, our children will snuggle down to sweet dreams!